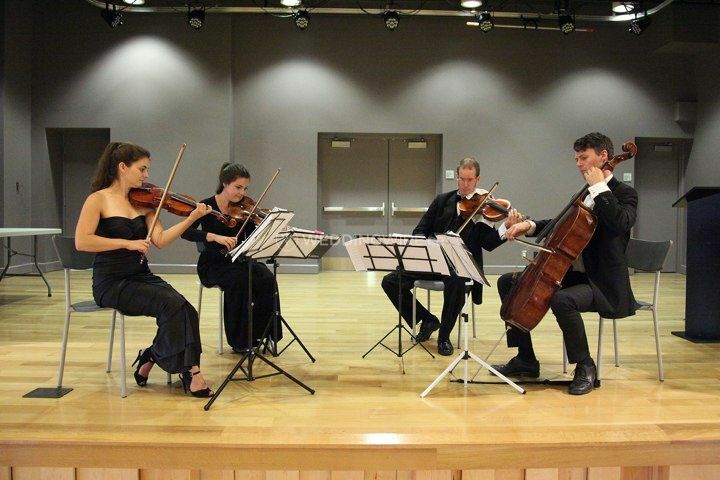 Tessera Strings ARE YOU A VENDOR? 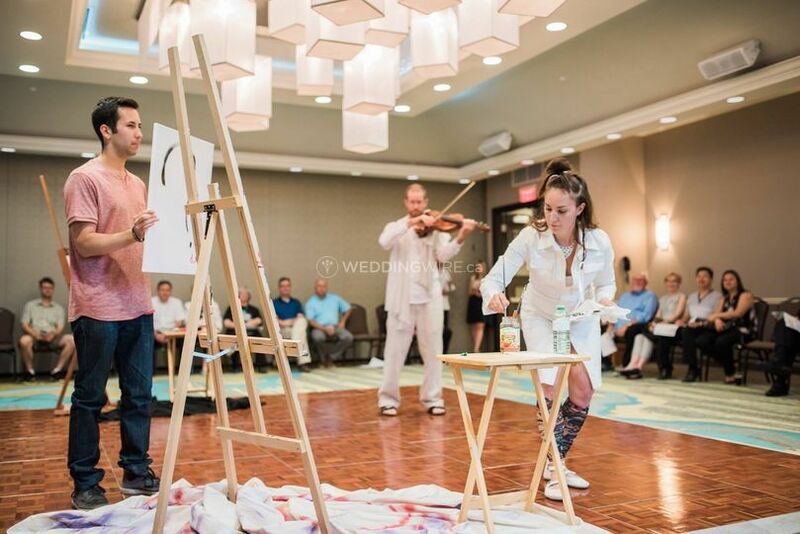 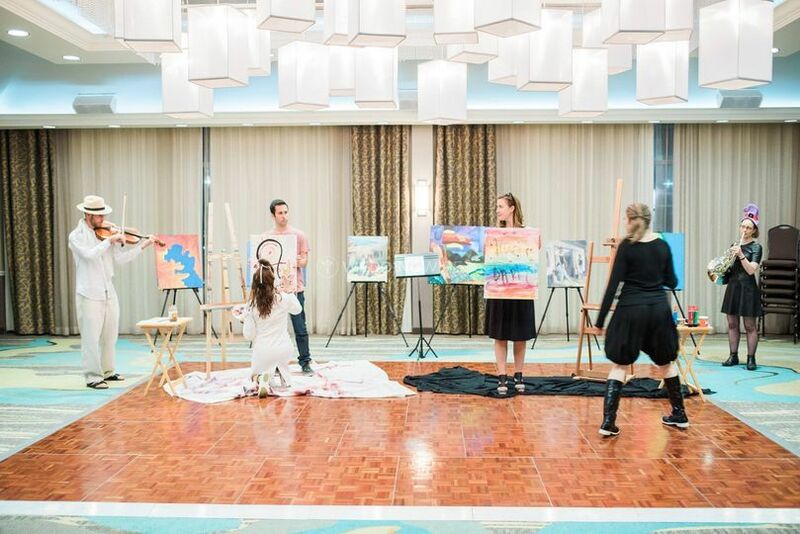 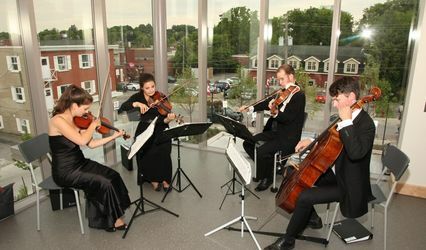 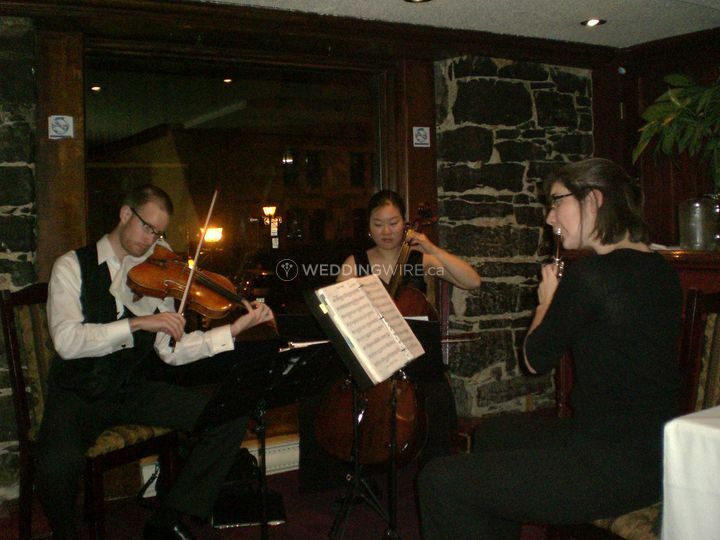 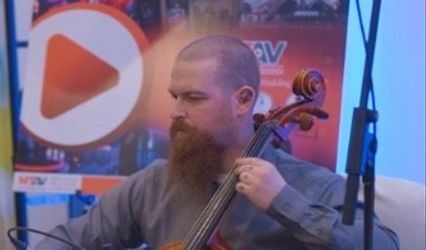 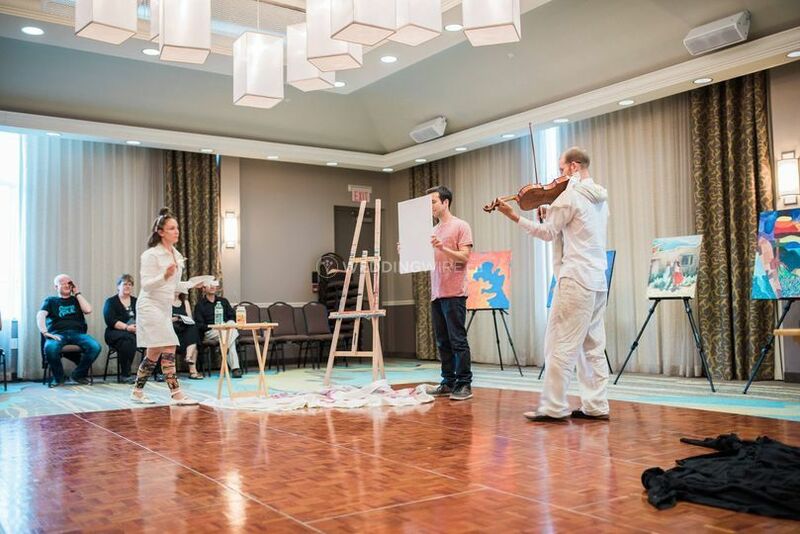 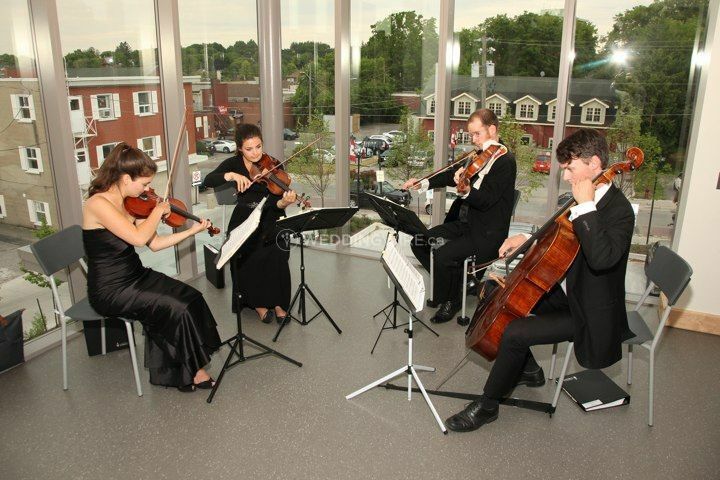 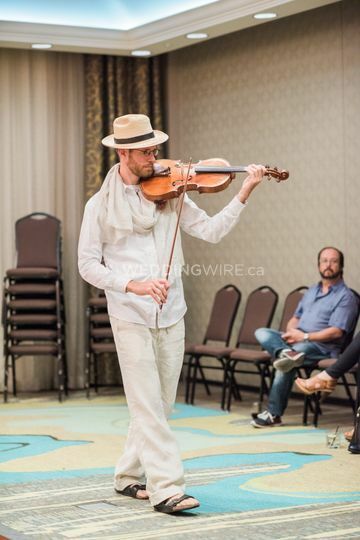 Tessera Strings is a GTA-based company that specializes in providing exceptional live string music performances for weddings and other special events. 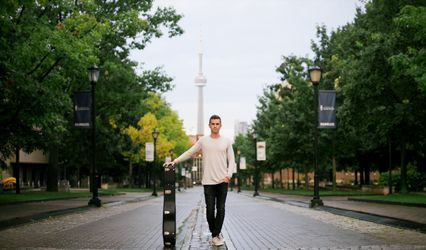 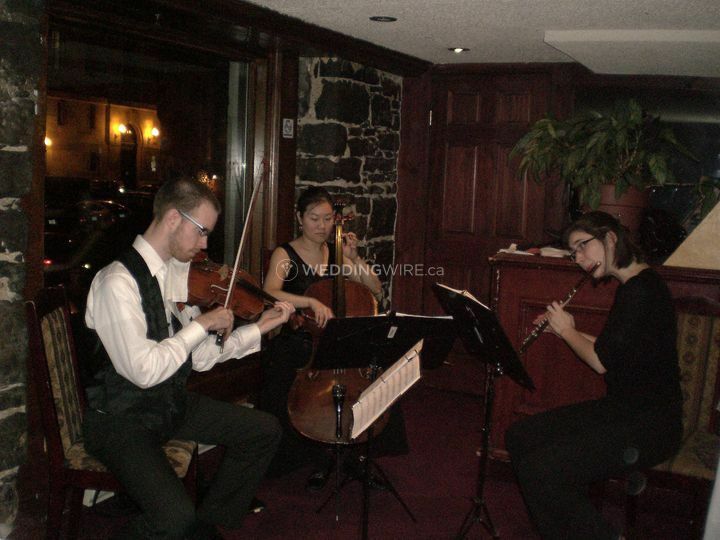 The team at Tesserta Strings are professionally trained musicians who are considered some of the Toronto's most talented performers. 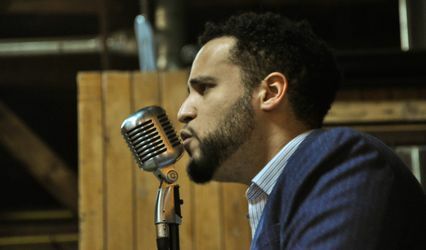 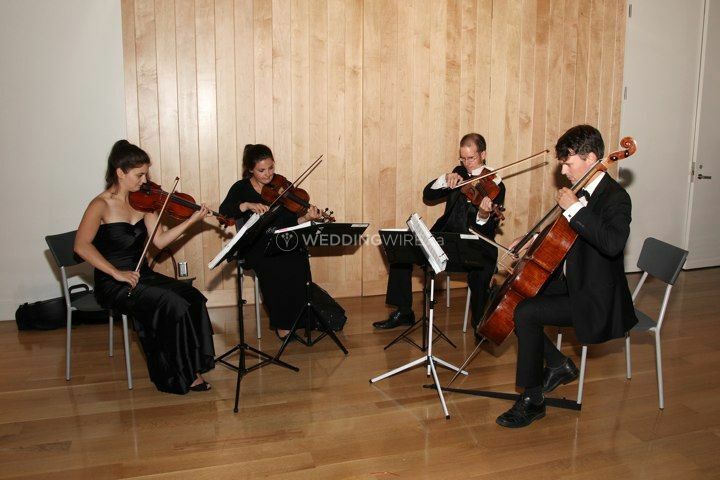 They can offer soloists, duo, trio and quartets depending on your wedding needs.